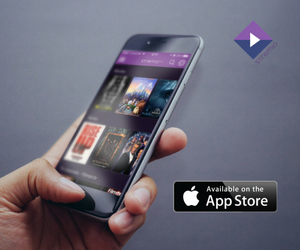 We’re pleased to announce the next iteration of our media center – Stremio 2.0. We’ve been working on it in the past several months and the main improvements are under the hood. The new version is much leaner and has much better performance – thanks to our own optimisations and Electron. 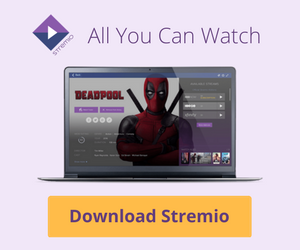 As for new features – from now on you can play videos from your own .torrent files in Stremio! Anything is possible. You just drag the .torrent file and drop it into Stremio. You’ll see a nice dialog asking for which video file to play, click “Play” and you’re set. We’ve also improved subtitles picking, desktop integration, detection of local media, and we’ve addedImport From Facebook feature. Please keep in mind this is an Alpha version – there may still be some things to polish.